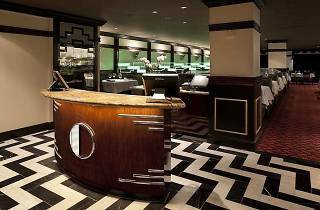 Look no further than Nob Hill for a no-fuss steak: Osso serves top-grade, US-sourced beef, classically prepared. 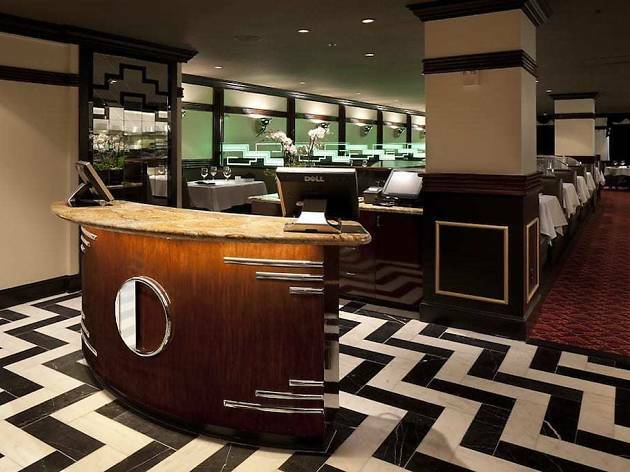 The black-and-white Art Deco decor lends an old-school vibe, and the recipe hasn’t changed. The steaks are aged up to 21 days, seared “Osso style” with rosemary and garlic, and served medium rare. You can choose from a five styles, from porterhouse to ribeye. But the specialty here is the juicy bone-in filet mignon. It comes along sides like brussels sprout chips and crispy fried onions. The bar is known for classic cocktails, as well—but regulars opt for the Osso nightcap: a generous pour of the special aged anejo tequila.